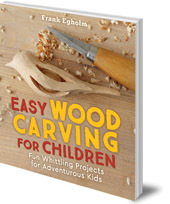 Wood carving is the perfect outdoor hobby for adventurous children. 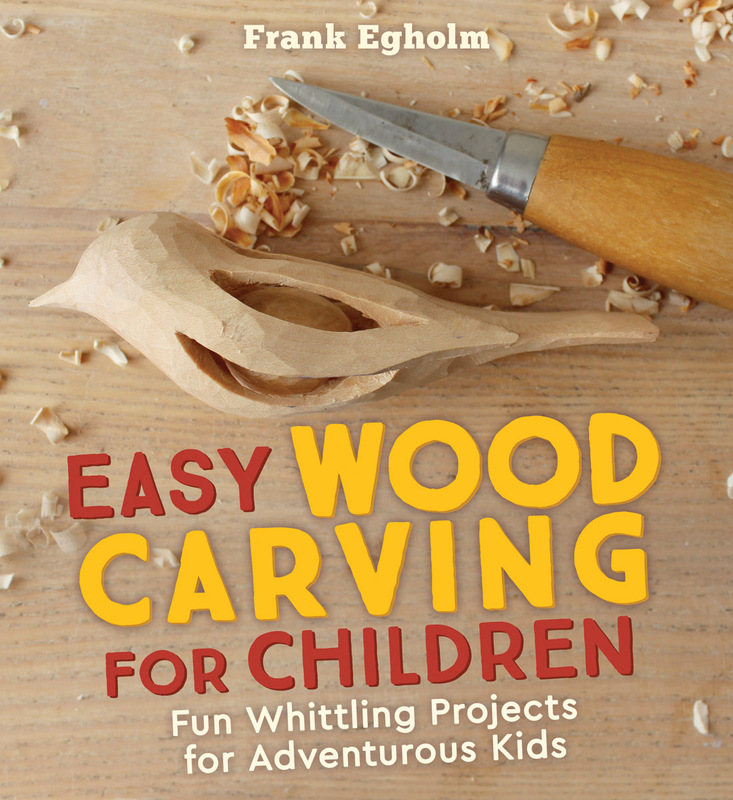 Teach them how to make toys, games and even jewellery with more than fifty fun whittling and wood carving projects, each fully-illustrated with easy-to-follow instructions. Looking for an outdoor hobby to engage your children and encourage them to be crafty and creative? Wood carving is not only easy to learn and fun to do, but almost everything you need to get started can be found for free -- right outside your door! Learning wood carving not only helps to improve children's concentration, creativity and dexterity, it's also invaluable in teaching them how to handle knives safely. Frank Egholm is a lecturer, author and former woodwork teacher who worked for many years at the Rudolf Steiner School in Vordingborg, Denmark. Frank also designs and develops his own wooden toys and games, and is married to the illustrator Lillian Egholm. Anna Cardwell is a translator who lives in Edinburgh, UK.